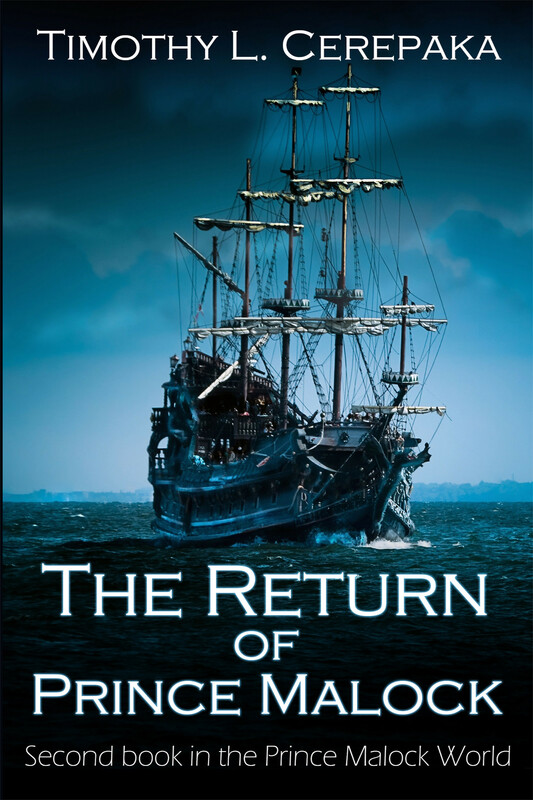 “The Mad Voyage of Prince Malock” is now available in print! 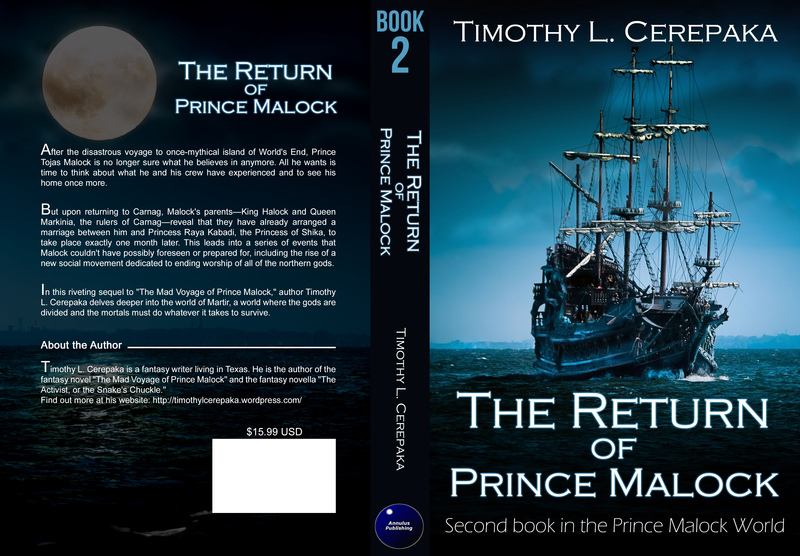 I am pleased to announce that the first novel in the Prince Malock World, The Mad Voyage of Prince Malock, is now available in trade paperback form via CreateSpace for $20.99 USD. Also, because it is available via extended distribution, you should be able to order it through your local bookstore, if for some reason you don’t want to buy it through CreateSpace. 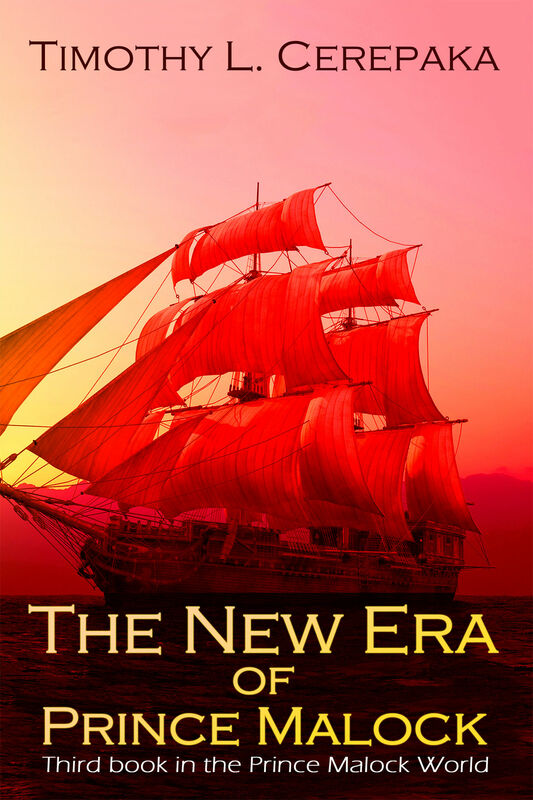 The print version will also become available on Amazon in a few days. I’ll be sure to update this post when it is. And remember: If you want to be the first to know of my new releases, sign up for my newsletter here. Edit: You can now buy the paperback from Amazon here.